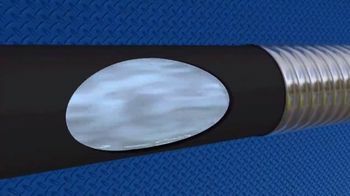 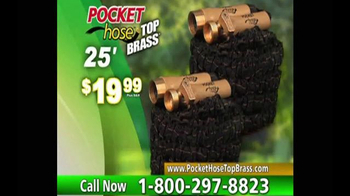 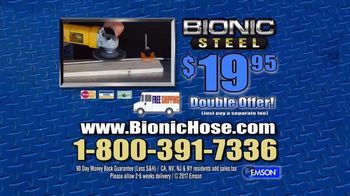 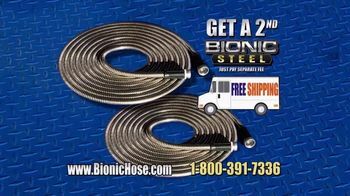 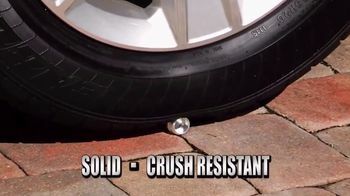 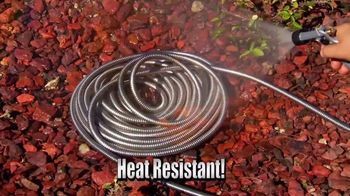 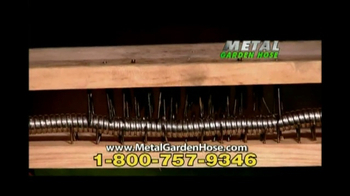 If you are sick of your hose crimping, getting tangled or breaking, Bionic Steel Hose may be a solution. 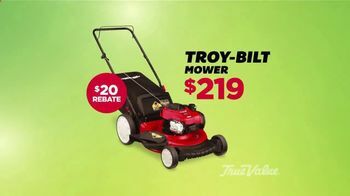 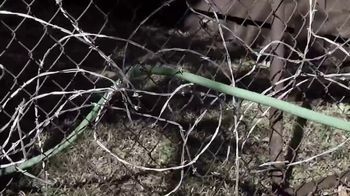 The maker says it is resistant to heat and corrosion, may stay intact if run over by a car and may not tangle. 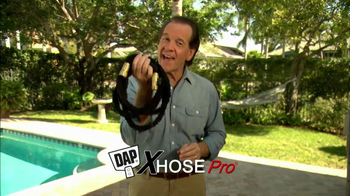 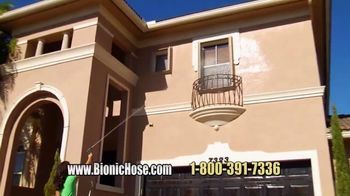 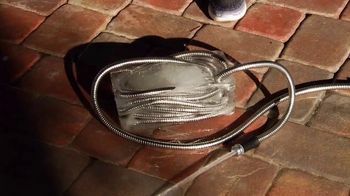 Bionic Steel Hose may also continue to work when it is tied into knots, as demonstrated by a woman who puts a succession of knots in her hose before washing her second floor windows.